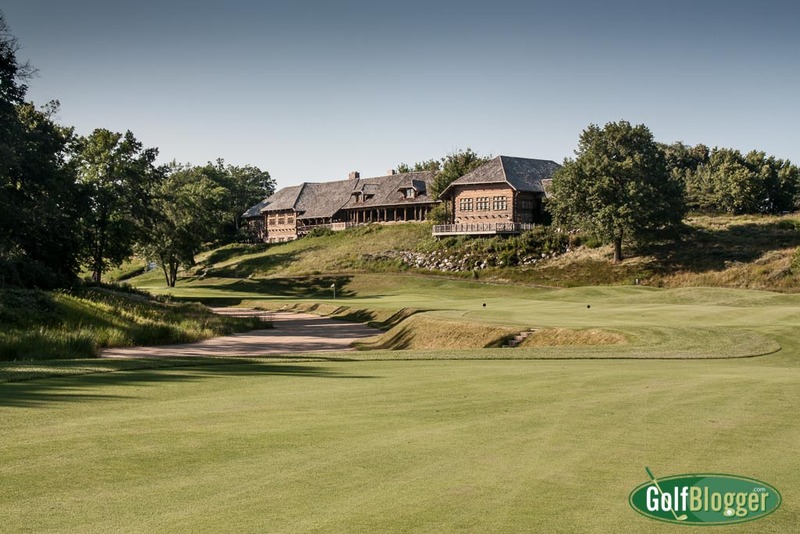 A view of the eighteenth green at Kohler’s Blackwolf Run River Course. I played the Blackwolf Run River Course at Kohler last week. Blackwolf Run was the host of the Andersen Consulting World Golf Championships in 1995, 1996 and 1997 as well as the U.S. Women’s Open in 1998 and 2012. I’ll have a full review of Blackwolf Run shortly.